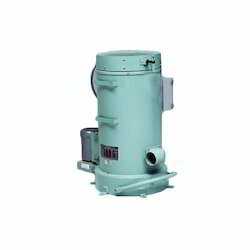 Prominent & Leading Manufacturer from Pune, we offer centrifugal dryers. We are offering Centrifugal Dryers. Looking for Centrifugal Dryers ?